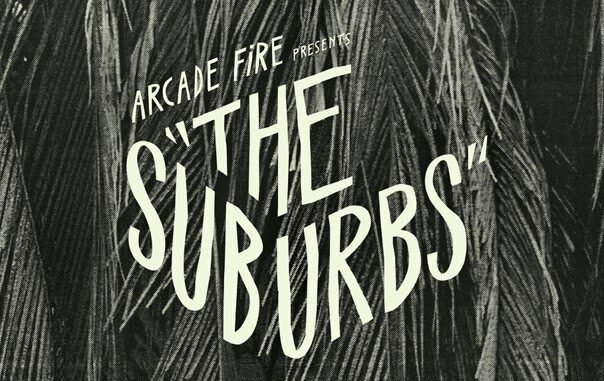 ellehermansen: Arcade Fire - The Suburbs = The New Soundtrack of My Life! 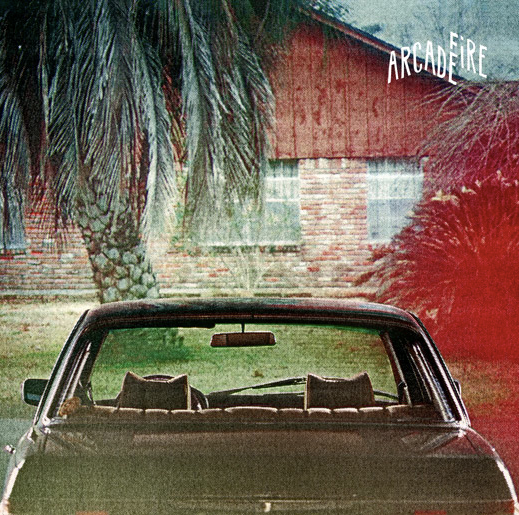 Arcade Fire - The Suburbs = The New Soundtrack of My Life! This new album moves my soul. 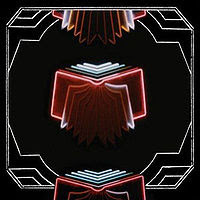 I can't say that a lot about new albums these days, but ever since I heard Arcade Fire's "Intervention" song off their Neon Bible album, I fell in love with the Southern comfort and plantation feel of this wonderful Montreal Canadian band. 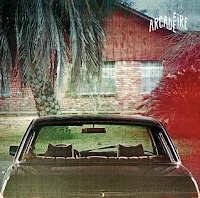 It's funny how I feel when I listen to Arcade Fire. I think of the deep South, as this weekend we drove to check out Uncle Tom's Cabin in Dresden, Ontario, as it was Emancipation weekend. If only they'd had some big oak trees there, but they had my big weeping willows :) I'll talk about that in another post. Arcade Fire released this album just yesterday (August 3rd in North America) and I am in LOVE! Definitely add this album to your collection. It's beautiful! Here are a few of my favourite tracks, below!